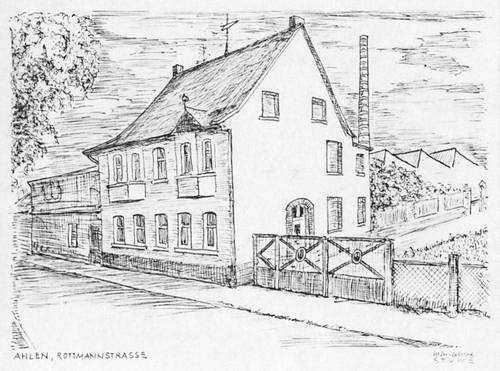 In October 1918, master plumber Franz Kaldewei registers a small tinware factory in Ahlen, Westphalia at the local trade office. At the time, he probably had no idea that he was laying the cornerstone of a company that, over the course of four generations, will become one of the world’s most successful manufacturers of steel enamel bathtubs, shower surfaces and washbasins. Kaldewei continues to manufacture exclusively at its base in Ahlen, using production facilities that are among the most advanced worldwide. In keeping with the motto: “the future needs a past”, one generation after another has learnt from the experience of its predecessors. At the same time, each has made a distinctive contribution to the successful development of the company and has driven it forward with its own goals and visions. Franz Kaldewei starts his own business in 1918, manufacturing pre-finished items with two employees for Ahlen’s enamel industry. There is enormous demand for enamelled household and kitchen items in the years after the First World War. The company founder quickly expands his range of products, adding milk cans and dairy equipment. 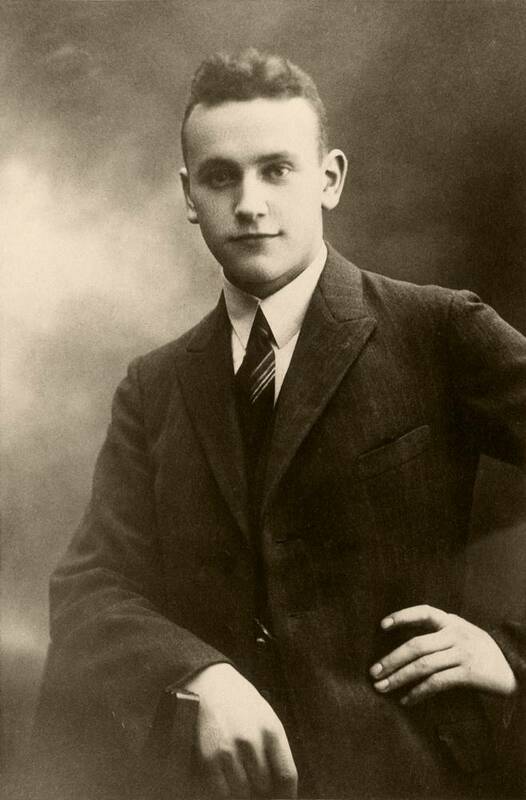 His son Heinrich, who joins the company in 1928, is in charge of tinware manufacturing. Initial success makes it possible for the company to invest in its own enamelling works with an in-house enamel furnace. This puts Kaldewei in a position to handle all production along the entire value chain. This independence from suppliers and outside capital still remains firmly enshrined in the corporate culture. Kaldewei’s first enamelled bathtub comes into being in 1934. For the first time and using the new “Anker” trademark, the company begins selling bathtubs made of steel enamel – at this time, still made up of several parts welded together. This milestone of corporate history sets the course for all future developments. Economical manufacturing is still a long way off, however. With a combination of pioneering spirit, technical know-how and a great feel for steel forming, Franz Kaldewei and his son Heinrich successfully launch the serial production of bathtubs in 1937, using a new power-driven press. This means that within just a few years, production capacity can be increased from the initial 20 to 250 bathtubs per day. Following the death of his father Franz, Heinrich Kaldewei becomes the sole Managing Director in 1952. He realises that steel enamel is the material of the future in German bathrooms and adds shower trays to the product range in 1956. Making a courageous move, he discontinues the manufacture of milk cans and enamelled household items which, after all, were the company’s first products, and invests in the manufacture of steel enamel bathtubs and shower trays. 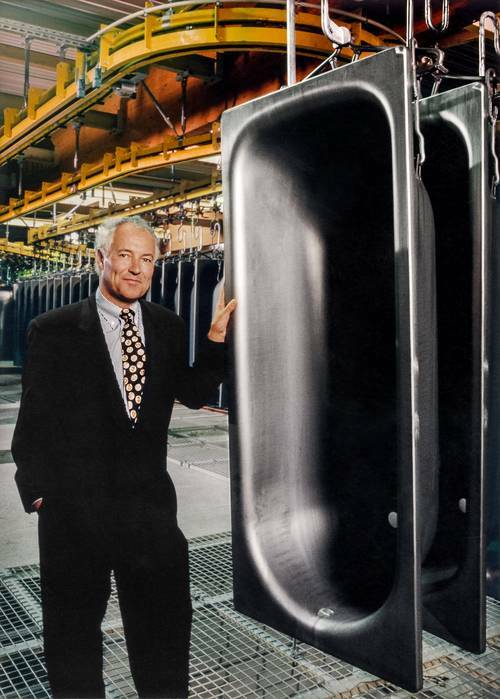 The acquisition and commissioning of two hydraulic bathtub press lines in 1957 represents a gigantic technological leap for the industry: using a technique that has previously only been employed in the USA, the Ahlen factory can now manufacture seamless bathtubs from a single sheet of steel. 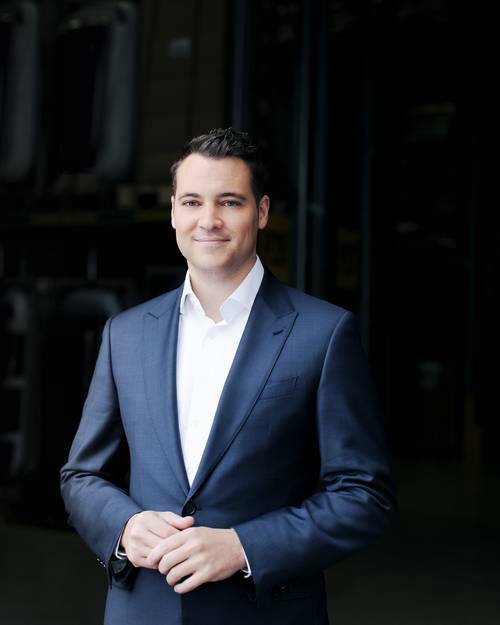 The company enjoys exceptionally successful development in the coming years thanks to significantly increased productivity and continued rising demand for bathtubs and shower trays in German homes. 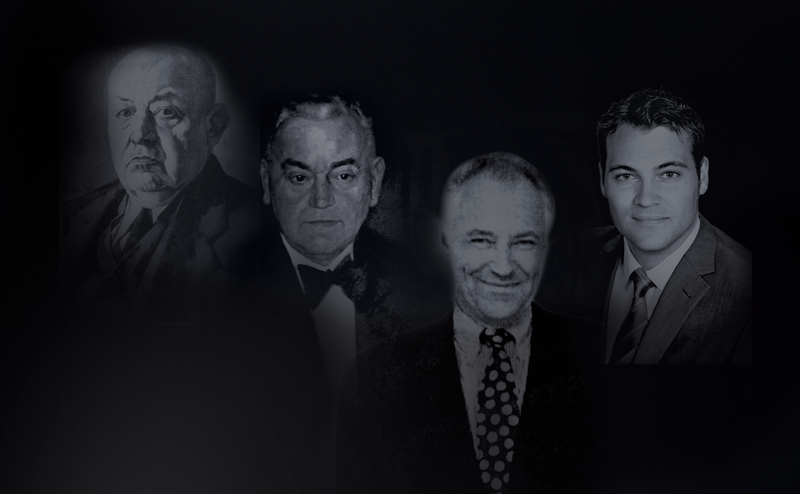 In 1973, the family suffers a painful blow: Heinrich Kaldewei dies suddenly and his only son Franz-Dieter takes sole charge of the company at the age of 33. Economic conditions present him with some major challenges: the oil crisis is restricting economic growth, house building is in decline. On top of that, a new material is rapidly gaining in popularity: acrylic offers not only an endless range of shapes but also a broad spectrum of colours for bathroom design – reflecting customer tastes in the age of hippies and flower power. Franz-Dieter Kaldewei is however firmly convinced that steel enamel is a superior material and remains loyal to it – and this pays off. 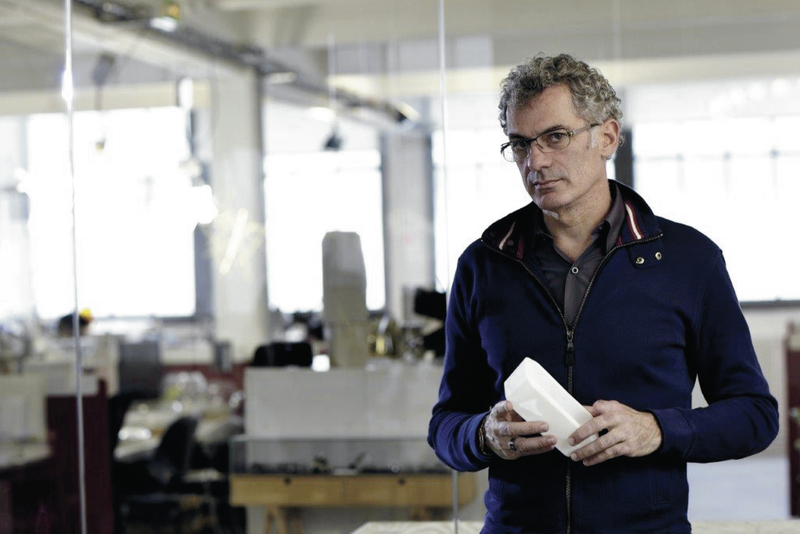 He bravely invests in new production plant while simultaneously entering into partnership with illustrious design firms such as Phoenix Design and Sottsass Associati. In this way, Franz-Dieter Kaldewei expands the portfolio in just a few years, adding many new models and colours, while the company’s diversity of design and materials can easily stand comparison with other manufacturers. Up until his retirement from the Kaldewei management board, he continuously enlarges and modernises the factory, for example by adding the world’s biggest U-type furnace, a new logistics centre and a training and competence centre where the company founder’s villa once stood. In 2008, Franz-Dieter Kaldewei hands over the reins to his son Franz, who takes charge of one of the world’s most technologically advanced and progressive companies. Aged 28, Franz Kaldewei continues on the successful course taken by his predecessors and in the same year commissions an innovative press line for the production of shower surfaces. He also launches a major advertising campaign to establish Kaldewei more firmly as a luxury brand on the international stage. In 2015, Franz Kaldewei sets a new milestone in the company’s history, adding steel enamel washbasins to the existing portfolio. From now on, bathrooms can be furnished harmoniously with shower surface, bathtub and washbasin all featuring the same Kaldewei material and design. The introduction of the new product segment is accompanied by the company’s biggest-ever cross-media communication offensive, inclusive of a TV ad and online campaign. In 2016, Kaldewei is named as the “Corporate Brand of the Year” in recognition of its distinctive branding. Only two years after the segment’s market launch, a further 80 new models and versions are added to the washbasin portfolio. Kaldewei currently offers a range of shower surfaces, bathtubs and washbasins that covers over 600 models. 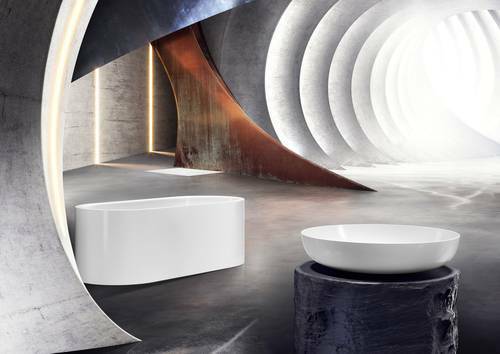 With more than 150 awards, today Kaldewei is one of the world’s most highly acclaimed bathroom manufacturers. In keeping with the motto “the future needs a past”, one Kaldewei generation after another has learnt from the experience of its predecessors. At the same time, each has made a distinctive contribution to the successful development of the company and has driven it forward with its own goals and visions. In October 1918, master plumber Franz Kaldewei registers a small tinware factory in Ahlen, Westphalia at the local trade office. At the time, he probably had no idea that he was laying the cornerstone of a company that over the course of four generations will become one of the world’s most successful manufacturers of steel enamel bathtubs, shower surfaces and washbasins. 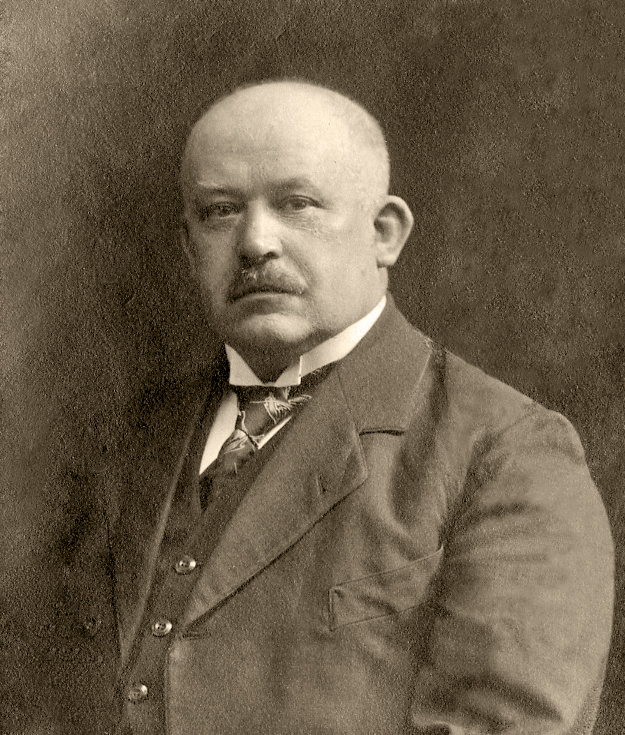 Franz Kaldewei starts his own business in 1918, manufacturing pre-finished items with two employees for Ahlen’s enamel industry. There is enormous demand for enamelled household and kitchen items in the years after the First World War. The company founder quickly expands his range of products, adding milk cans and dairy equipment. The place, on which the founder’s home once stood, is now home to the Kaldewei Iconic World, which provides visitors from all over the globe with an immersive brand experience. Heinrich Kaldewei realises that steel enamel is the material of the future in German bathrooms. Making a courageous move, he discontinues the manufacture of milk cans and enamelled household items and invests in the manufacture of steel enamel bathtubs and shower trays. 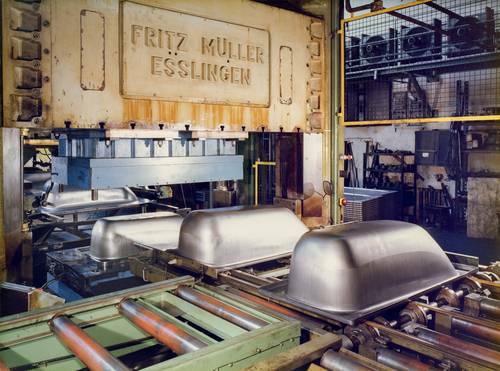 The acquisition and commissioning of two hydraulic bathtub press lines in 1957 represents a gigantic technological leap for the industry: using a technique that has previously only been employed in the USA, the Ahlen factory can now manufacture seamless bathtubs from a single sheet of steel. Franz-Dieter Kaldewei is firmly convinced that steel enamel is a superior material and remains loyal to it – and this pays off. He enters into partnership with illustrious design firms and expands the portfolio in just a few years, adding many new models and colours, so that the company’s diversity of design and materials can easily stand comparison with other manufacturers. 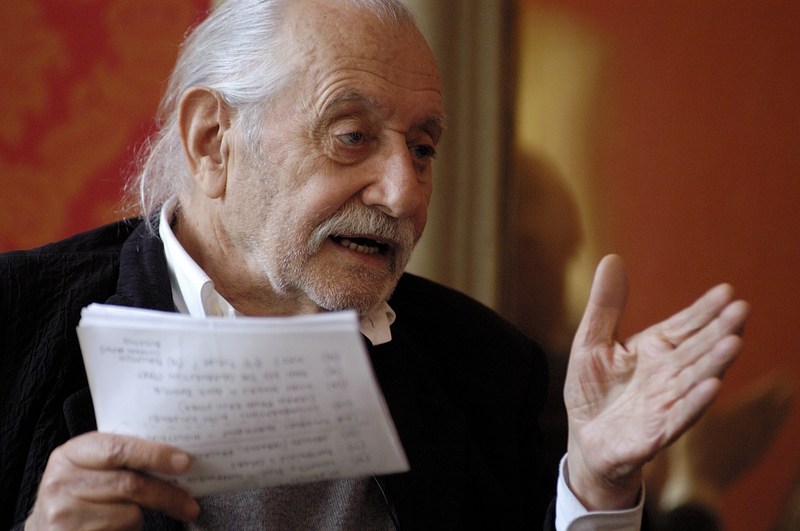 For ISH 1995, Franz-Dieter Kaldewei initiates the partnership with Ettore Sottsass who develops the completely new Kaldewei Premium line. The Cono family models remain some of Kaldewei’s most popular bathroom solutions. 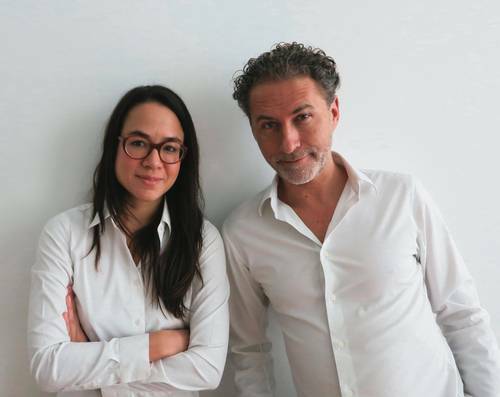 Long-term partnership with illustrious designers such as Studio Aisslinger and Arik Levy are part of Kaldewei’s DNA. Franz Kaldewei continues to invest in the company and opens a new and innovative press line for shower surfaces in 2009. He also launches a major advertising campaign to establish Kaldewei more firmly as a luxury brand on the international stage. In 2015, Franz Kaldewei further enhances the existing portfolio: with the new washbasins made of Kaldewei steel enamel, bathrooms can now be furnished harmoniously with shower surface, bathtub and washbasin all featuring the same Kaldewei material and design.